Tron was a Disney movie that came out in 1982. It was very heavily involved with the arcade culture of the time. The idea of programs having a life of their own. A large computer network that kept growing. Kind of seems familiar now :) I mean don't you think the grid bugs could be spider-bots? I remember the geeky programmers in their little cubicles. The movie was released along with an arcade game. This was cool because it was a movie based on an arcade game character and the real arcade game was based on the movie :) There were four parts to the game. The MCP tower, similar to breakout. Grid bugs sort of like robotron. The tank maze that was almost like the Atari 2600 version of combat. And the light cycles. 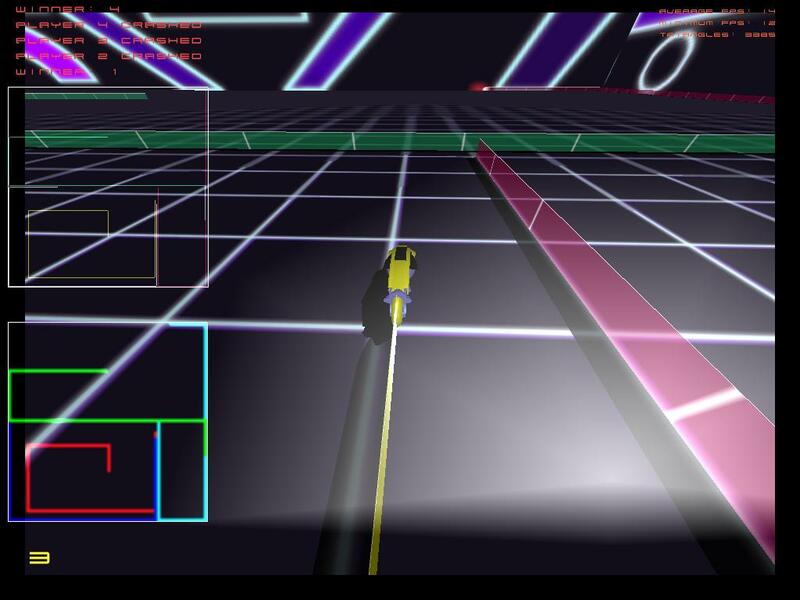 The light cycles inspired a number of clone games. 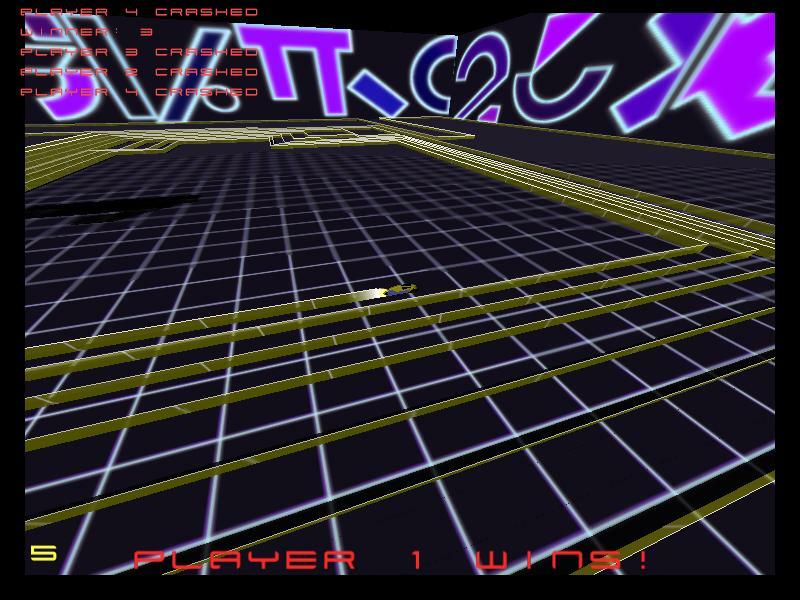 The best of which is a new game called GLTron. Hmm, know who did the music for the movie? Ah, the wait is over. Only took 10 years. Ok it was the coolest until Tron 2.0 killer app came out.